Do You Know About Transcribing? Transcribing is a transmission of a source lexical unit by using an alphabet of the target language (letter-for-letter or phoneme-for-phoneme) or simple words – transformation the oral speech into the text. 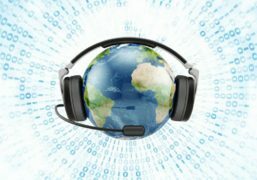 Who is a transcriber – it is a profession of transformation audio material into text. It requires such skills as excellent hearing, patience, ideal literacy, perseverance, finding contradictions in the words, a skill of distinguishing different voice tones without changing the content and the style of the original source speech, and also high speed of typing. Nowadays we face the need of such transformations daily, it can be anything from recording of lectures to a necessity of devices and technology voice control. In the nearest future there will be no need in remote control, people will be able to use voice control to manage not only household appliances, but also vehicles etc. But now in order to hasten the future it is necessary to develop appropriate technologies, which could easily help to understand human speech, and one of such ways is a process of transcribing audio into text, despite the voice timbre, external noises and the speech accuracy. Nowadays there are many programs developed for automatic transcribing, but all of them have some drawbacks and very often they transcribe a language incorrectly or they are aimed just at certain sets of words. In the technology of speech recognition one of the key problems is a problem of correct transcribing audio into text despite the accuracy of pronunciation, stumbling, ambient noises etc. and transcriber plays a key role in sharpening this technology. 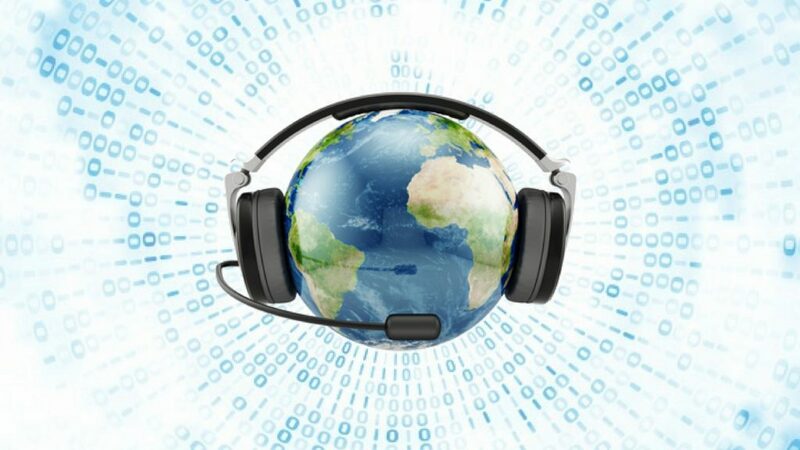 Who else needs transcribing services: business coaches, bloggers, marketing specialists, participants of teleconferences. These people spend a lot of time on the Internet. They record podcasts, webinars and video blogs for their clients and readers. Written versions can be sent to those, who took part in the conferences, or they can become accessible for buying or transformed into e-books. These decisions can double the earning capacity by providing clients with more than one way of getting the material. You can turn on transcribing for free of charge or charge an extra fee for providing written copies of the conferences. Almost any business and organization can get the benefit from transcribing. Companies which use services of transcribing are very different. Companies can order transcribing the materials of business meetings, interviews, quarterly reports, seminars, voice mailbox messages, phone calls, video-presentations, performances, conferences, webinars and many others. It’s necessary to define, which part of audio is important to the customer (is actual for transcribing) and how to mark unimportant parts to cut them off (such parts should be marked with appropriate tags). The more input data software developers will have, the more chances there will be of the correct recognition with the developed program. If you need to perform not a short-term task as you are a company with a corporate structure, choose a company. The process of monitoring the quality of the end product is a very important factor, and only a project manager will be able to provide this service and he will be responsible for the final result. VAfromEurope team has a group of highly-skilled transcribers of several languages (English, Ukrainian, Russian, Kazakh, Polish) who are responsible for qualitative result on-time.